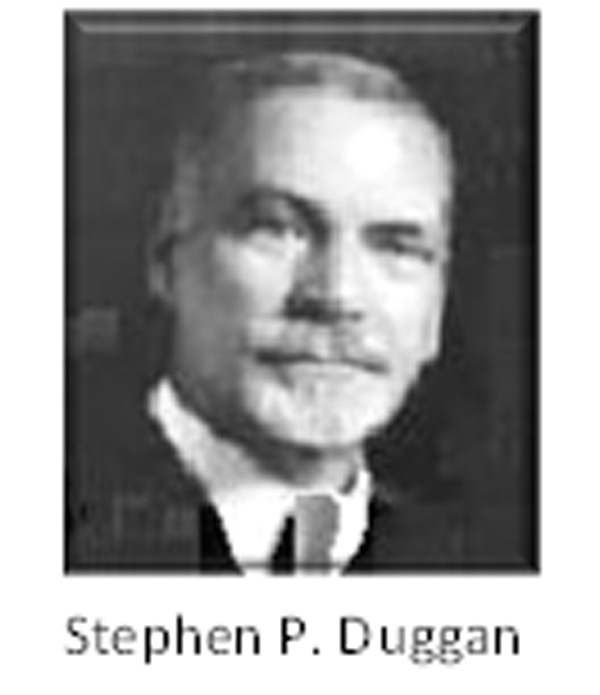 Stephen P. Duggan (1870-1950) was Professor of Diplomatic History at the College of the City of New York. He became known as the “apostle of internationalism.” From 1921 to 1950 he was the director of the Council on Foreign Relations. This agency continues as a sinister influence on international policy. In 1919 he edited a book entitled The League of Nations: The Principles and the Practice (The Atlantic Monthly Press Inc.; Boston, MA; 1919), which contributed to the establishment of the League of Nations the following year. He wasn’t referring to God’s law. What universal law marked its origins by “thoughtful men” in the “Dark” and “Middle” Ages? The “Code of Canon Law” of the Roman Catholic Church. Internationalism, Rome’s veiled dream, at the terminus ad quem, would become a mystical religious force! It was during Duggan’s early years that Pope Leo XIII’s encyclical, Rerum Novarum, was published (1891). This was a blockbuster document addressing international concern for the poor, families, economics and governments’ social roles by placing a moral value on these secular issues. Intriguingly, his diplomacy and legal finesse was instrumental in the creation of the Jewish State in 1948, a result of the “Balfour Declaration.” Mysticism penetrated even that new government in the architectural symbols of the Israeli Supreme Court. 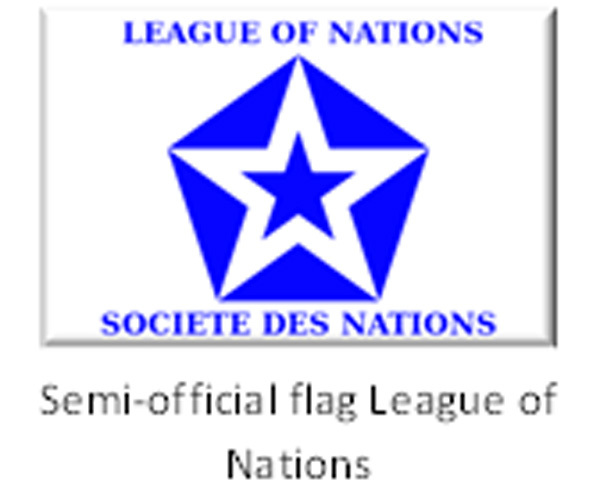 The League of Nations was formed in January 10, 1920, following World War I, in a desperate effort to settle future international disputes peacefully. The United States never joined because of Congressional objections to many details President Woodrow Wilson had proposed. It was the first modern-day attempt to unify nations of the world in solving differences. World War II shattered those diplomatic dreams. However, strange events occurred during the League’s era which would influence all future geopolitical efforts. Alice A. Bailey (1880–1949), teacher and prolific writer, claimed that most of her material came telepathically, channeled from a Tibetan “being” called Djwhal Khul. She was deeply involved with spiritualism, theosophy, astrology and the divine nature of man. 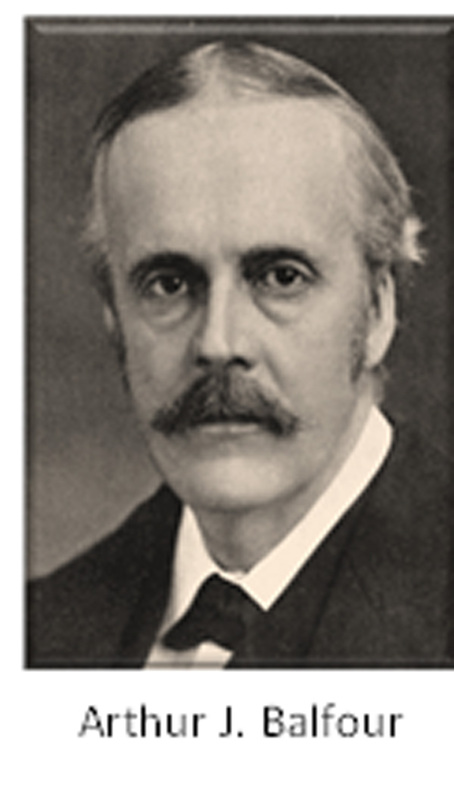 Foster Bailey, her second husband, along with Alice, began a publication, The Beacon, and created The Lucifer Trust. 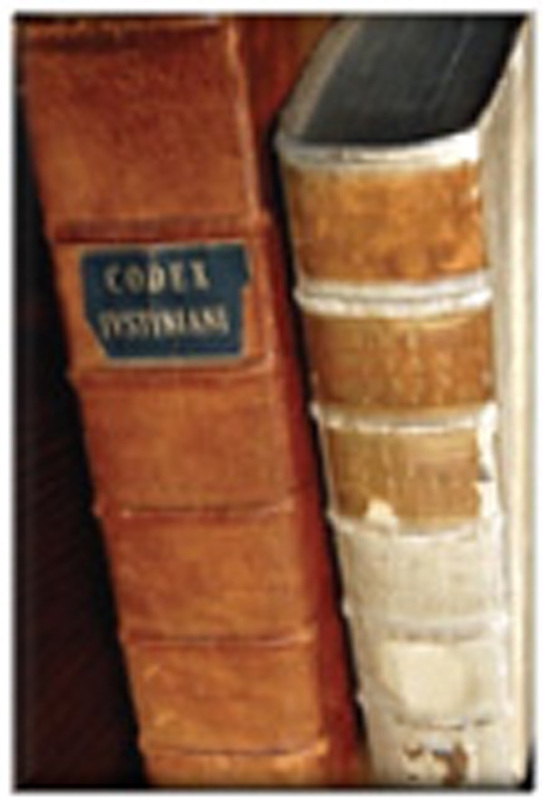 The trust was organized to publish her 25 books on mysticism. Its name was later changed to the Lucis Trust to hide its satanic links. This trust became a Non-governmental Organization (NGO) of the United Nations (U.N.), which had by then replaced the League of Nations in 1945. 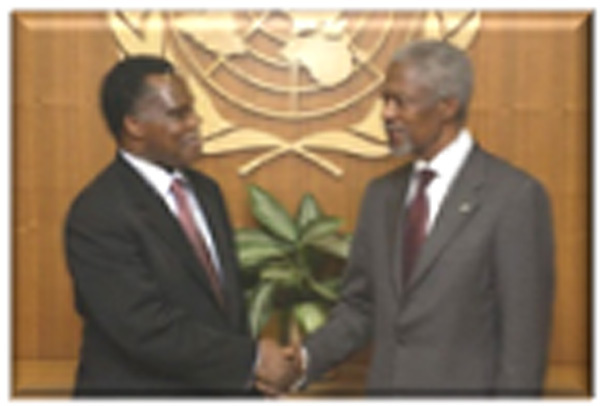 That NGO was identified at the U.N. as the “World Goodwill,” which strongly influenced the delegates. She stated that world peace cannot come unless spiritual unity is established. This became a driving “force” at the U.N.! The Baileys established the Arcane School to further promote those views. “There will not be any dissociation between the Universal Church, the Sacred Lodge of all true Masons and the inner circles of the esoteric societies.... In this way, the goals and work of the United Nations shall be solidified and a new Church of God, led by all the religions and by all of the spiritual groups, shall put an end to the great heresy of separateness.”This is an ecumenical appeal from an influential mystic. Alice Baily had a powerful “insider” influence at the League and later the U.N.’s global initiatives. Its great purpose was clearly to reverse the scattering of Babylon and bring all nations together again!!! Robert Muller, Assistant Secretary General of the U.N. for over 40 years, believed in a divinity within humanity and "was deeply influenced" by Alice Bailey and Jesuit priest Pierre Teilhard de Chardin who taught that man was in a continual state of improvement and would eventually attain a state of peace and planetary unity. The custodian of the Meditation Room? The Lucis Trust (The Lucifer Trust). 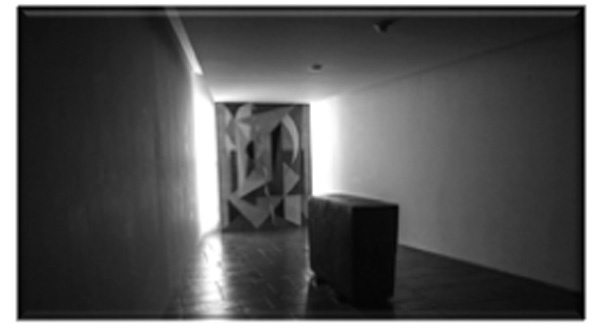 From this room’s shape (trapezoid) to its lighting and mural symbols, occult influences are highlighted. 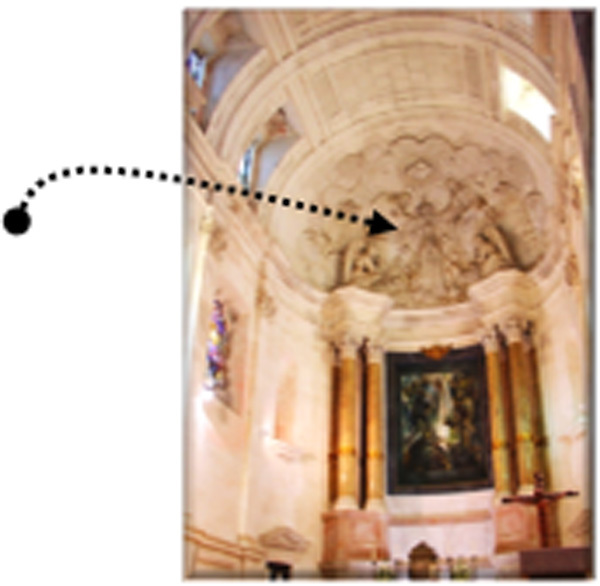 A “mystery” of major importance is the room’s shape (trapezoid) that enhances demonic manifestations. Robert Mueller dreamed that spiritual unity would occur through a Pope of Rome speaking for all religious systems. During this “world nations’ transition period” Franklin D. Roosevelt (FDR) was president of the United States (1933–1945). Quietly, he met with representatives of the Roman Catholic Church, who outlined for him the principles for international peace (based on the Catholic Social doctrine). 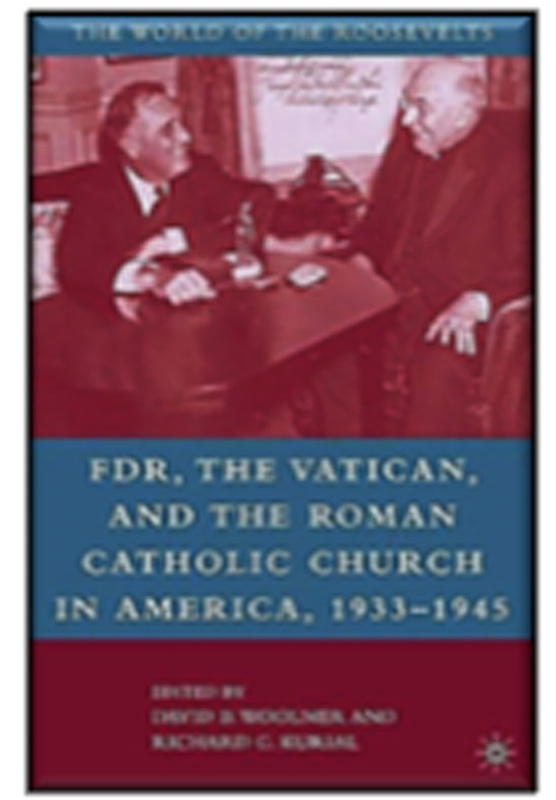 This history is detailed in a 2003 book written by Woolner and Kurial, Franklin D. Roosevelt, the Vatican and the Roman Catholic Church in America. Another move toward spiritual internationalism stepped forward. Divide the world up into geopolitical, economic regions. Establish principles that would govern that coalition. In 1941, in his State of the Union speech, Franklin D. Roosevelt presented “Four Freedoms” that would become a foundation for a new world order. A Pennsylvania cartographer, Maurice Gomberg, developed a map for the State Department and the Carnegie Institute that projected a post-war, ten-region world. It was published on February 25, 1942. Mysterious – the nation of Israel, noted on this map, wouldn’t “arise” for another six years (1948). The development of a North America Union wouldn’t come until 1992, yet it is depicted here! How did this all happen? It does fulfill the “ten region” prophecy of Revelation 17! But – what influenced this? The bottom of the map outlined the “moral” issues that FDR had presented in his State of the Union address (which he had, in turn, gleaned from his meeting with the Roman Catholic Church). 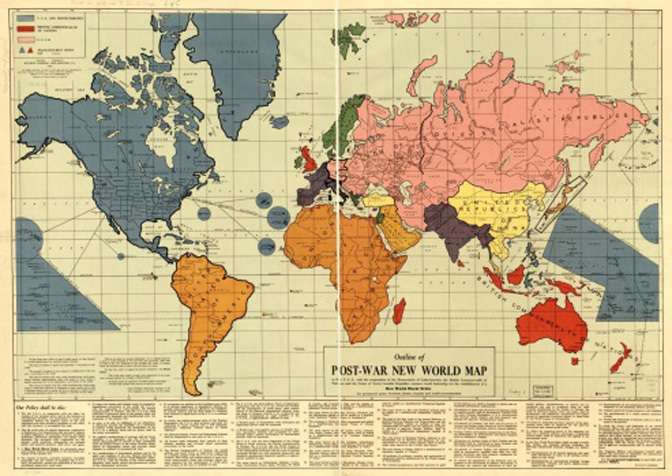 One of the subtitles of that map is “The New Moral World Order.” Internationalism was to be spiritual, just as Alice Bailey had said was needed. Mysticism once again appeared as a hidden force. Another NGO that has consultative rights to the U.N. body emerged: “The Temple of Understanding.” It was founded in 1960 to promote “an appreciation of religious and cultural diversity.” Its work had spiritualism at its roots. Intriguingly, and even more deeply, the philosophy of this curriculum can be found in the books of Alice Bailey, with its satanic roots. “And I saw three unclean spirits like frogs come out of the mouth of the dragon, and out of the mouth of the beast, and out of the mouth of the false prophet. For they are the spirits of devils, working miracles, which go forth unto the kings of the earth and of the whole world, to gather them to the battle of that great day of God Almighty” (Revelation 16:13-14)? All these organizations and leaders talk of the reestablishment of “mysteries” that will unite the world and all believers into one faith. As Satan is working in that secular world, so he is in the religious world. Bailey, Alice A.; The Externalisation of the Hierarchy (1985), p. 558. Bailey, op. cit., Discipleship in the New Age, vol.11, p. 226. Bailey, op. cit., Externalisation of the Hierarchy, p. 701. Mueller, Robert, ed., The Desire to be Human: A Global Reconnaissance of Human Perspectives in an Age of Transformation (Miranana, 1983), p.304. 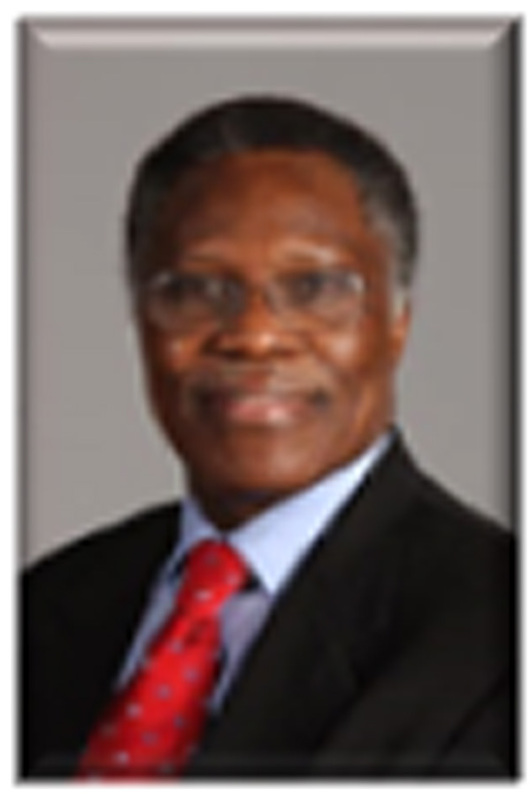 Chairperson of the accreditation team for Muller’s Curriculum for the Southern Association of Colleges and Schools. Dr. Eileen Lynch, Professor of Political Science, Brookhaven College, October 1984. Quoted from copy of the accreditation report which is included in the appendix of the Robert Muller World Core Curriculum Manual. 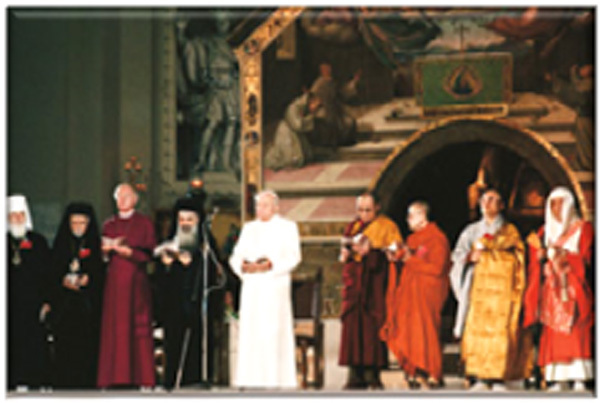 Pope John Paul II convened a world meeting of religions in Assisi, Italy, in 1986. One hundred and thirty religions were represented, including Judaism, Muslim, Buddhism and Wiccan. This was a major turning point in uniting world religions. 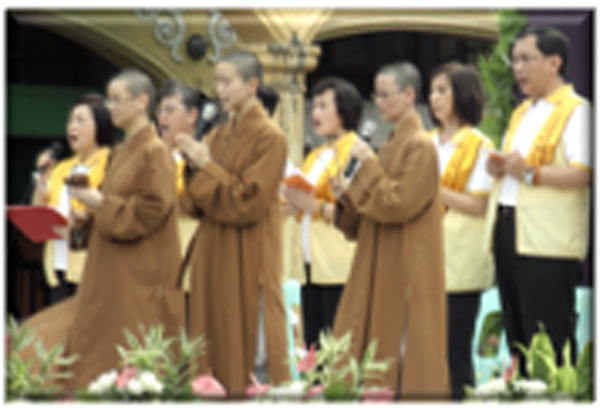 Wiccan “prayers” and Buddhist rites were part of the proceedings. 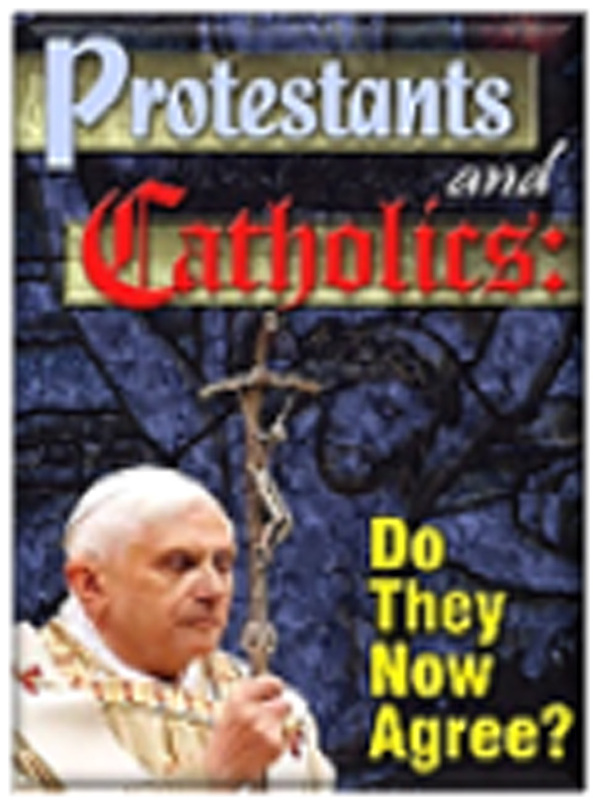 1990 was the year that Jesuit Malachi Martin came out with his book, Keys of This Blood, propounding the emerging geopolitical leadership of the papacy. Billy Graham intensified his long support of the Roman Catholic Church by visiting Pope John Paul II three times. He called him the “world’s greatest evangelist,” noting that the “differences in their theology” was not important as far as personal salvation was concerned. This “principle” was epitomized by the first Parliament of World Religions in 1893. A similar gathering was called 100 years later in 1993 in Chicago! Six thousand representatives from 125 different faiths met to worship and prove that they could get along. Out of this came a remarkable document of unity: The Declaration of a Global Ethic. It is a masterpiece of psychosocial idealism – but – God was never mentioned! 200 scholars of many faiths/religions worked on its wording over a two-year period, coordinated by the Roman Catholic Church. It would create a unified “mystical body”! “Having a form of godliness, but denying the power thereof: from such turn away” (II Timothy 3:5). In 1994 Pope John Paul II invited 1000 representatives of a new organization tied to the United Nations to visit the Vatican. 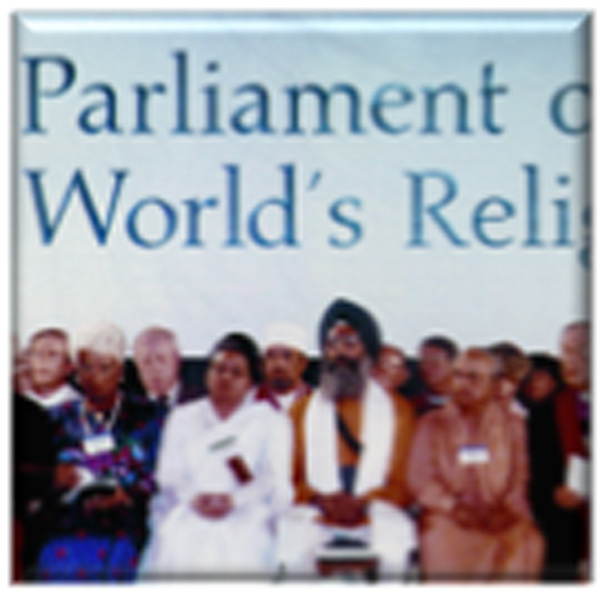 It was called the “World Conference on Religion and Peace.” They hammered out a plan to unite all the world’s religions. That same year 39 scholars from the Catholic and Protestant persuasions signed a unity document called “Evangelicals and Catholics Together” (March 29, 1994). Then, May 25, 1995, Pope John Paul II wrote an encyclical called That They May Be One! 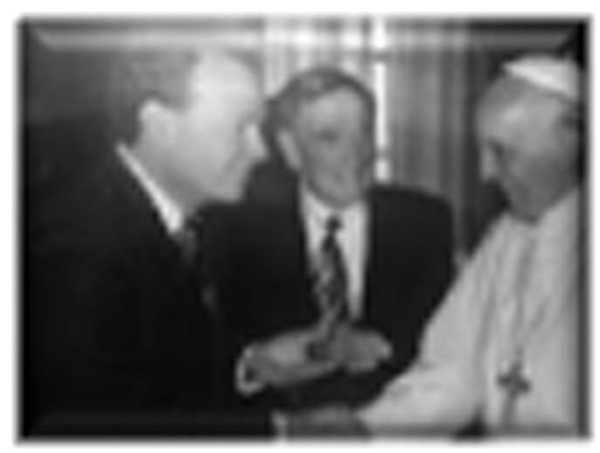 The late Richard John Neuhaus headed up the Catholic Alliance and spoke out regarding that encyclical: “The document underscores the priority of East–West relations in the Catholic Church’s understanding of the ecumenical imperative, with the pope repeatedly emphasizing that we can settle for nothing less than the restoration of the full communion that was formally broken in 1054.” A subliminal projection of guilt against Protestants. 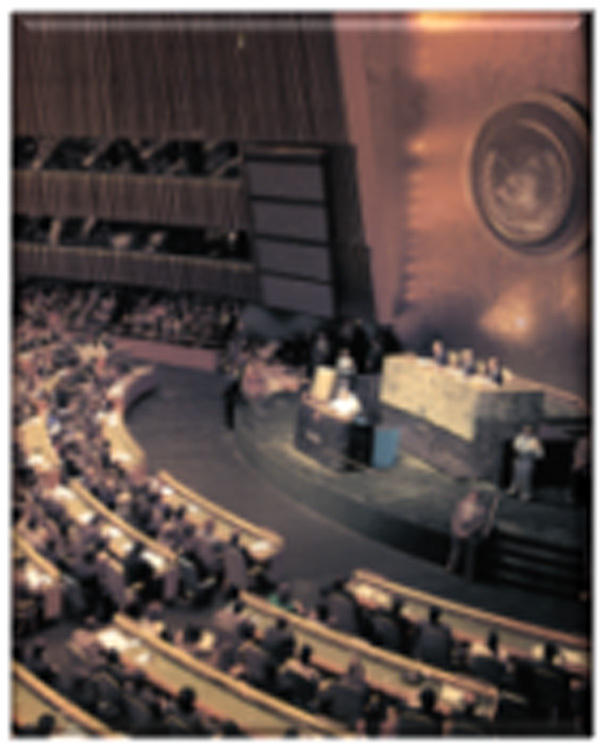 Pope John Paul II addressed the United Nations that year (1995). He appealed for a “global spirituality” to help unify a world in moral chaos. By the time the September 11, 2001, terrorist tragedy occurred, the ecumenical goodwill and power of the papacy had become global. It was organized, called and convened in that brief period! The geopolitical power of Rome is immense – from the United Nations to the world’s “spiritual” community. In that January 2002 meeting mysticism was again readily apparent with pagan cults praying for all. 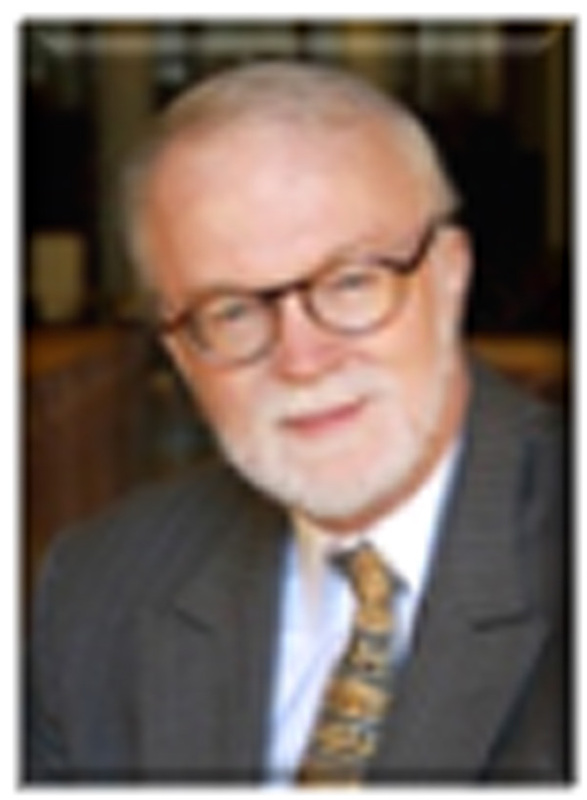 “As Evangelical, Orthodox, Pentecostal, Mainline Protestant and Roman Catholic church leaders, we write to all Christians in the United States to share our longing for an expanded Christian conversation in our nation. We lament that we are divided and that our divisions too often result in distrust, misunderstandings, fear and even hostility between us. We long for the broken body of Christ made whole, where unity can be celebrated in the midst of our diversity. “We lament how our lack of faithfulness to each other has led to a lack of effectiveness on crucial issues of human dignity and social justice…. The “mystical body” of Catholicism had its fingerprints all over its narrative. 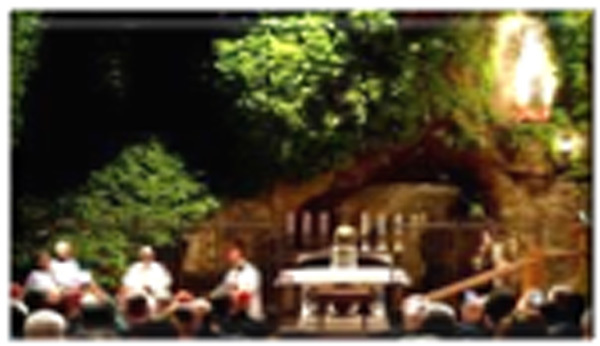 Let’s bring the world’s religious leaders to an apparition site, a major Roman Catholic Church mystical shrine for “ecumenical bonding.” Thus, the first Ecumenical Congress on September 20-23, 2004, occurred at the Marian Shrine of Kevelaer in Germany. 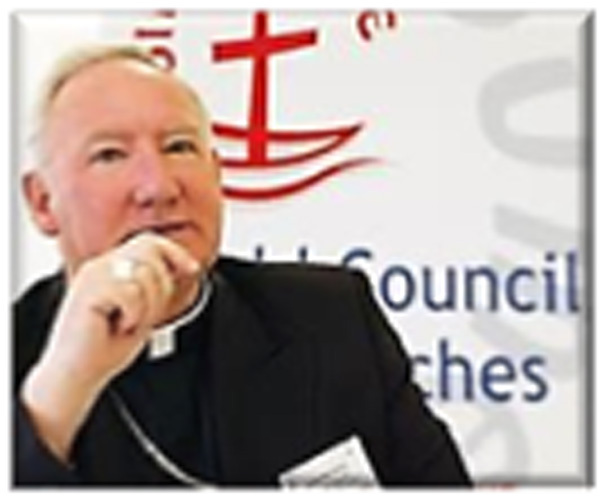 Bishop Brian Farrell of the Vatican’s Pontifical Council for Promoting Christian Unity, who works closely with the World Council of Churches, presided. The world’s religions identified with that Roman Catholic shrine while enjoying ecumenical fellowship. 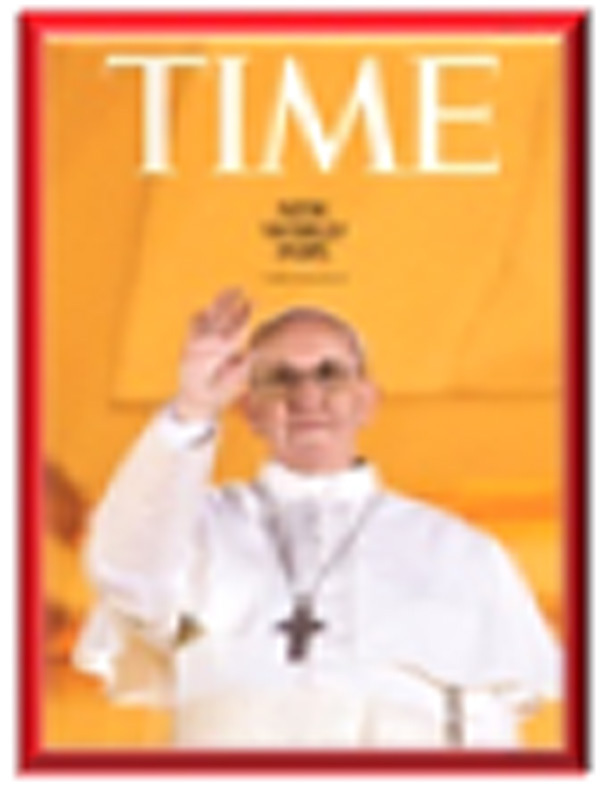 U.S. News:” Time was, for Protestants, when the Virgin Mary was a once-a-year thing. ‘We dragged Mary out at Christmas along with the angels and placed her at center stage,’” wrote religious essayist Kathleen Norris. A stunning Catholic position must not remain hidden. Jesuit Boyd Barrett noted in 1935: “Interdenominationalism is impossible to Roman Catholics except in so far as they make pretense of it to cull favor and secure political advantage.” !!! Then Came Pope Benedict XVI: Shortly after he assumed power over the Roman Catholic Church (April 19, 2005), he met with Samuel Kobia, secretary general of the World Council of Churches, who had a close association with the U.N.
“In the very first days of my pontificate I stated that my ‘primary task is the duty to work tirelessly to rebuild the full and visible unity of all Christ’s followers.’” This meeting was an early papal gesture toward that goal. Though not recognized by many, mysticism has also been part of the World Council of Churches for many years. 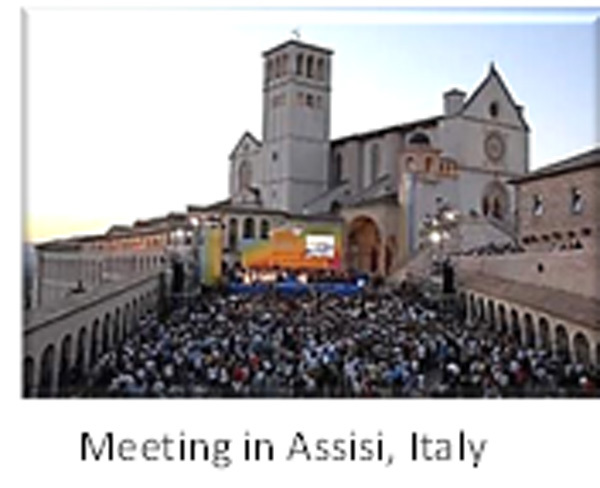 Making further steps in his ecumenical “promise,” Pope Benedict, in 2006, brought together hundreds of world religious leaders, again, to Assisi, Italy, to discuss the power of religious unity. On September 4 he noted: “Global terrorism and violence carried out in the name of God show no signs of letting up.” He appealed to those leaders (including of the Muslim world) to use their faiths to bring about peace. One hundred and fifty Muslim leaders wrote an open letter to the Christian leaders of the world, which they called “A common word between us and you.” The introduction and summary of the many-page document said: “Muslims and Christians together make up well over half of the world’s population. Without peace and justice between these two religious communities, there can be no meaningful peace in the world. The future of the world depends on peace between Muslims and Christians. 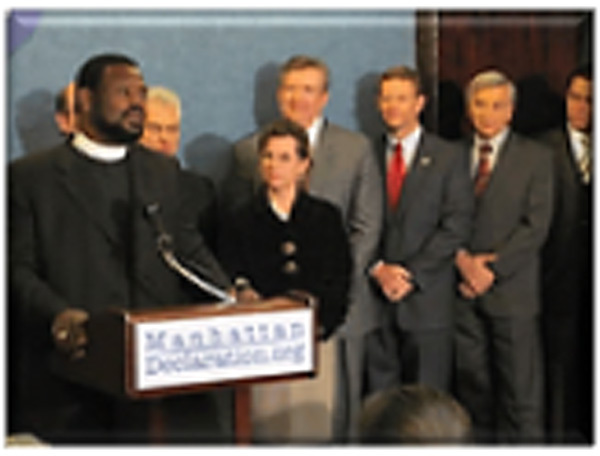 One hundred and eighty-nine Protestant, Orthodox and Catholic leaders signed the Manhattan Declaration! It was a powerful religious and political document, based upon shared moral and social concerns regarding the right to life, marriage and religious liberty. Its signers represented the “Who’s Who” among religious names in North A merica. 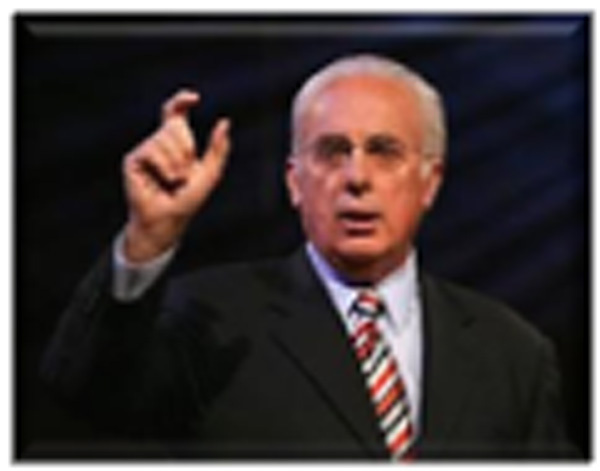 But – one significant leader withheld his name – John MacArthur, a great pastor, theologian and Bible teacher. That document tacitly pointed out a “hidden agenda.” This must be signed for the “common good” of this nation and the world. That Roman Catholic phrase “common good” entraps every religious leader into a political net. It is deceptive and egregious because it ties a pretext of having a religious motivation into a peace in the geopolitical world – a religious internationalism. It is part of “dominion theology,” where the Christian world is subliminally projecting controlling influence over civil society! Revelation 13, 17 and 18 address that! This concept originated in Rome with a mystical interest in geopolitical leadership under a moral pretense. “There is a maturity, a discipline, and a divine militancy coming upon the people of God. Those who have succumbed to humanistic and idealistic theologies may have a hard time with this, but we must understand that God is a military God.” This is Dominion Theology. The Church of England broke away from Roman Catholic control in 1558 by the Elizabethan Religious Settlement Act and the Act of Supremacy by the Parliament of England. 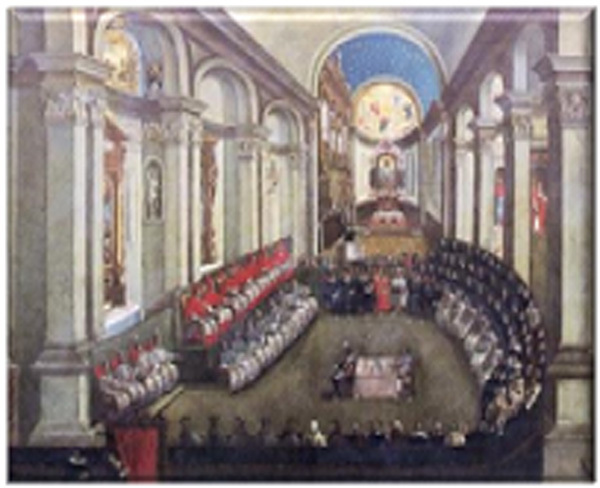 The following year, 1559, intriguingly, the power of the Society of Jesus was rising and the Council of Trent was underway. As the 21st century dawned, the Anglican Church began to ordain women and homosexual priests. By 2007 leaders were severing ties with that Church of England. 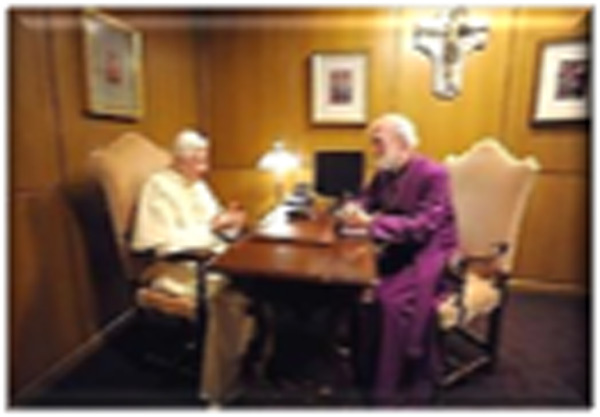 Pope Benedict XVI and the then-Archbishop of Canterbury, Rowan Williams, hammered out the details at the Vatican. 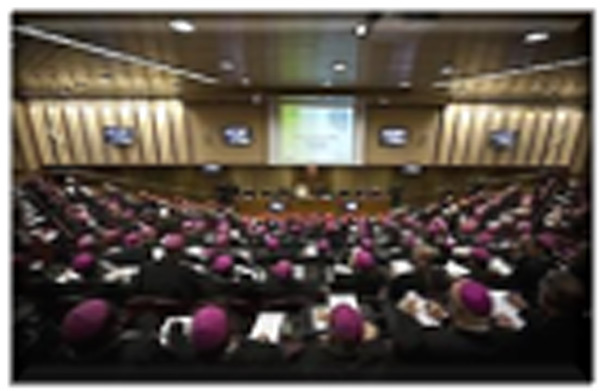 Over 200,000 members transferred to the Roman Catholic Church, including fifty bishops. They were married. Rome made special accommodation for them, retaining their priesthood! 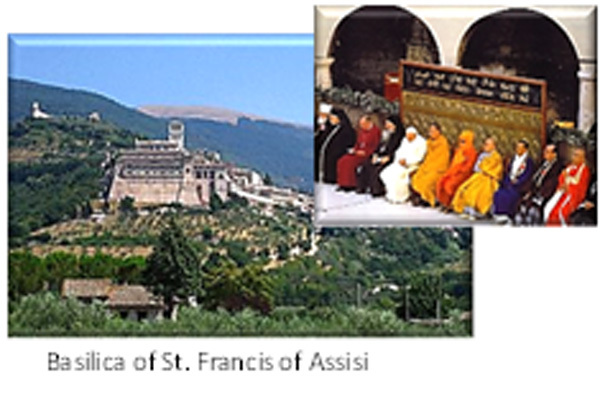 On October 27, 2011, Pope Benedict called another world ecumenical meeting of 176 different religious leaders to the Catholic citadel in Assisi, Italy. Three months later, in 2012, the World Council of Churches (WCC) joined the Roman Catholic Church (RCC) to celebrate a Week of Prayer for Christian Unity. 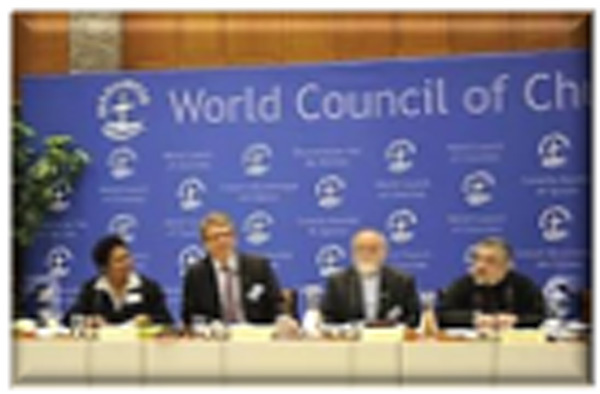 The RCC is not a formal member of the WCC. At the conclusion, the World Council of Churches said: “The unity for which we pray is not merely a ‘comfortable’ notion of friendliness and co-operation. It requires a willingness to dispense with competition between us.” The rest of the speech clarified that it would require one to set aside what makes each church unique and distinctive. “May the Blessed Virgin lead all believers in Christ to the goal of full unity!” (June 29, 2012). 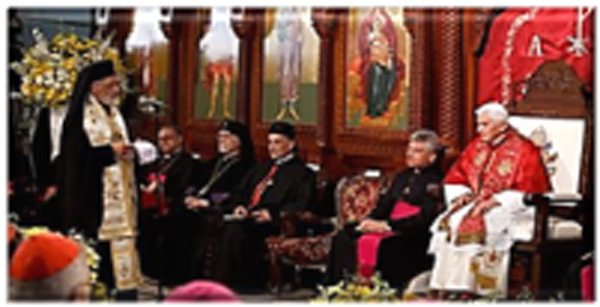 In September 2012 Pope Benedict XVI traveled to Lebanon to meet the representatives of the various Christian traditions in that Middle Eastern area with the one goal of uniting humanity in Christ. 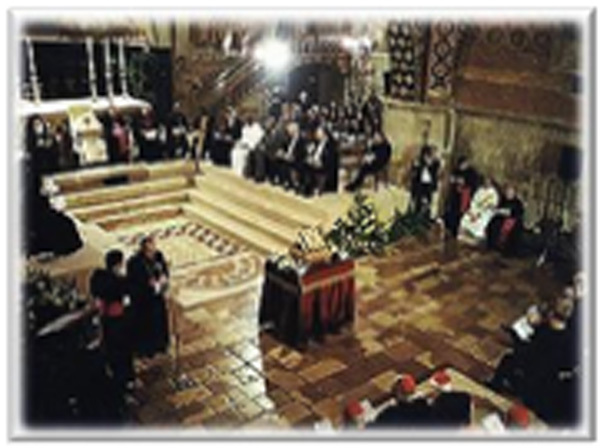 A Synod of Catholic Bishops was called in October, 2012, to launch the worldwide Year of Faith. They repackaged a Vatican II document, Instrumentum Laboris, to develop new ways to evangelize during this year! In November 2012 Saudi King Abdullah opened the Center for Interreligious and Intercultural Dialogue (KAICIID) in Vienna, Austria, with the partnership of the governments of Spain and Austria. The Vatican was identified as a “founding observer” to the organization. Eight hundred world religious leaders attended! Was this the beginning of an Islamic ecumenical movement? No – it was a major gesture to bond that world with the ecumenism of Christianity. 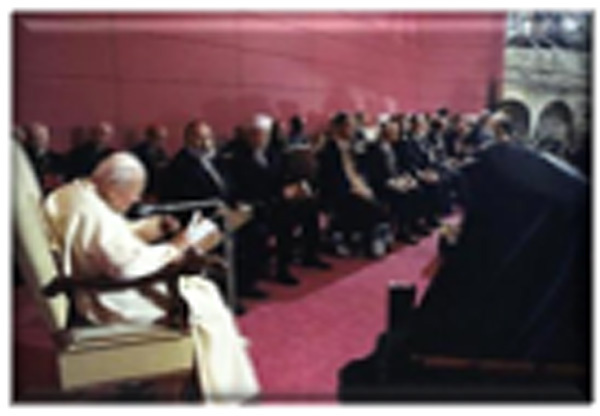 On March 20, 2013, “clergy” from all over the world came to the Vatican to celebrate the beginning of Francis’ pontificate. These included the “fraternal delegates of churches, ecclesial communities and international ecumenical bodies, …” This included representatives of the Jewish people and of non-Christian religions. The next day Francis noted: “Let’s join together on social issues.” That has been a Jesuit agenda for over 500 years. 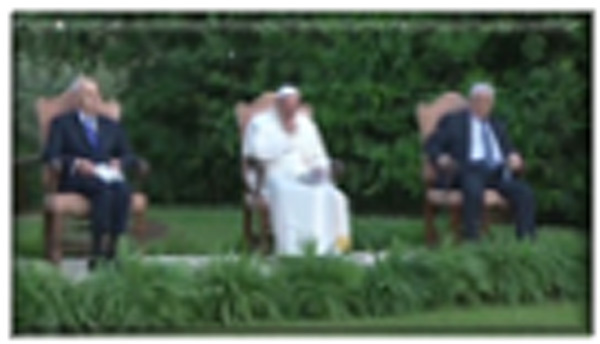 Pope Francis had Islamic prayers at the Fatima shrine. He met with representatives of the Mormon Church, plus Joel Osteen and other evangelicals. He had an unprecedented meeting with the Palestinian P resident, Mahmoud Abbas, and Shimon Peres, President of Israel. 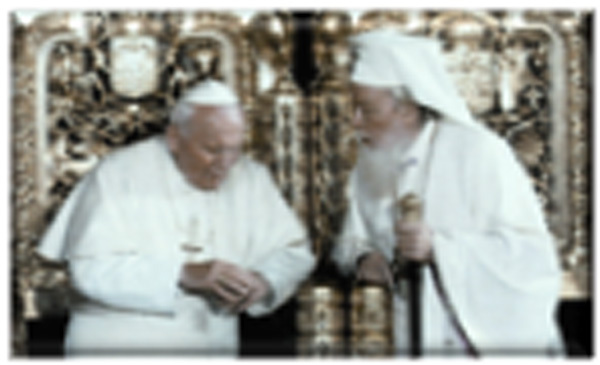 Then, in the Papal apartment, he had prayer with them together! Then he wooed Evangelicals and Pentecostals by inviting their key leaders and hundreds of representatives to Caserta, Italy, for an unprecedented unity meeting. 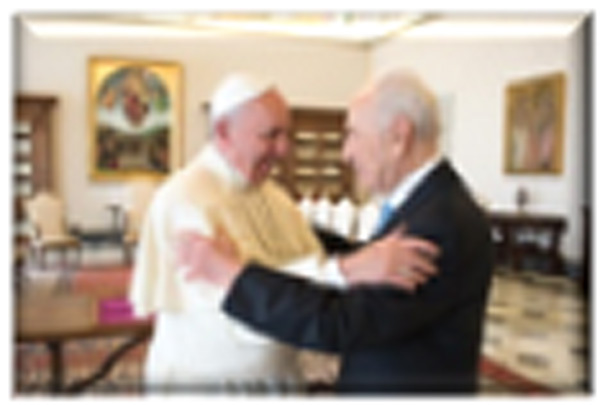 In September 2014 Israel’s President Shimon Peres flew to Rome to personally ask Pope Francis to head up the world’s religions! 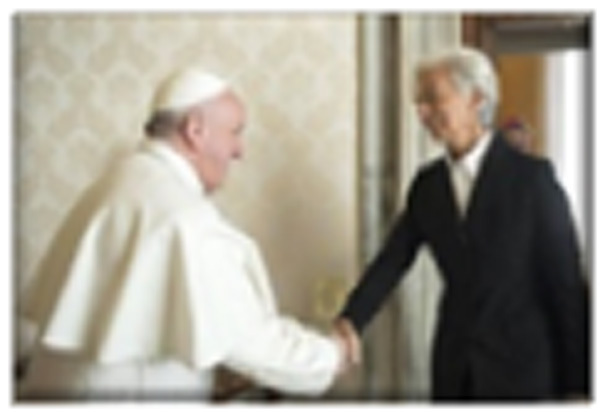 H e met shortly thereafter with Rick Warren and Buddhist leaders in Rome, November 17-19, 2014. Then, what was assumed would never happen, happened. 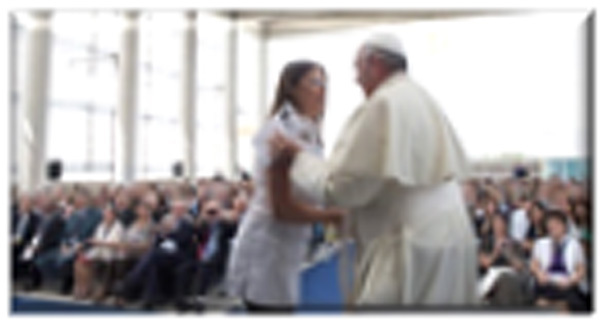 Headlines: Francis calls on Christian leaders “to overcome proselytism and competition” (i.e., “Quit sharing your faith so we can all get along!”). 10,000 people, 80 nations, 50 faiths met in Salt Lake City, Utah, October 2015. Key organizer? The Vatican. The Roman Catholic Church is a blend of pagan-spiked Christianity, geopolitical plans, with unprecedented religious power. All roads are leading to Rome! The United Nations is an accomplice, with its objective of emphasizing unity in preference over freedom. Change in the world is about to bring coercion. Watch closely. Hunt, Dave; A Woman Rides the Beast (Harvest House Publishers; Eugene, OR), p. 413.
 de Semlyen, Michael; All Roads Lead to Rome – The Ecumenical Movement (Dorchester House Publications, England, 1993), pp. 30-31 (emphasis added). White, Ellen G; The Great Controversy, p. 444. White, Ellen G.; The Great Controversy, p. 563. Barrett, E. Boyd, Rome Stoops to Conquer (Julian Messner, Inc.; N.Y., 1935), p. 122. Pope John Paul II; Catholic Crises Magazine, September, 1998. 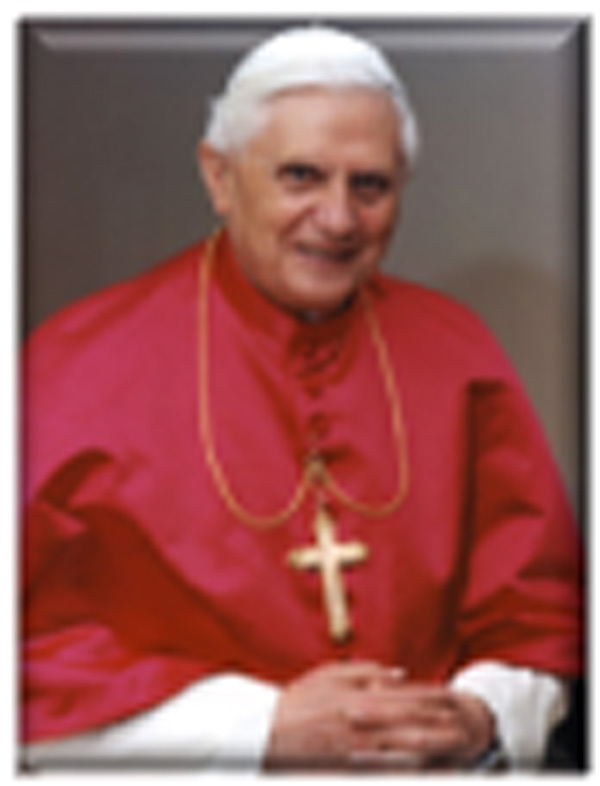 “Pope Benedict XVI, Vatican City, June 16, 2005)(VIS). Pope John Paul II, Dies Domini, May 31, 1998 Point 66. 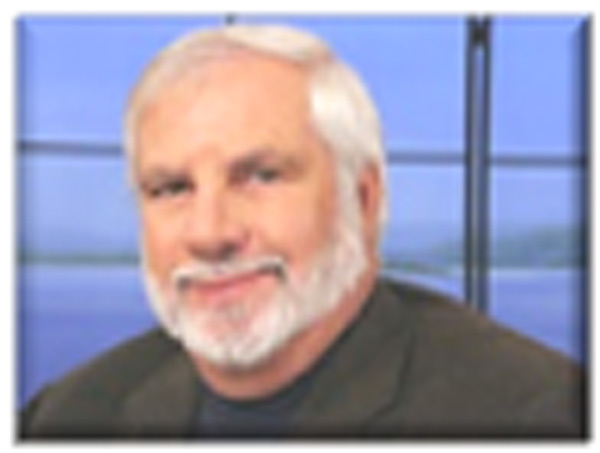 Joyner, Rick; “Taking the Land – We Are Establishing Our Eternal Place And Position Here On Earth” (November 29, 2005). Warner, Christopher B.; September 21, 2012. Thomson, Reuters News, November 2012. Reuters News, March 21, 2013. Al Arabyia, Reuters News, June 6, 2014. Mark A. Kellner, Deseret News National Edition, June 5, 2014. L'Osservatore, Romano; Reuters News, July 28. 2014. 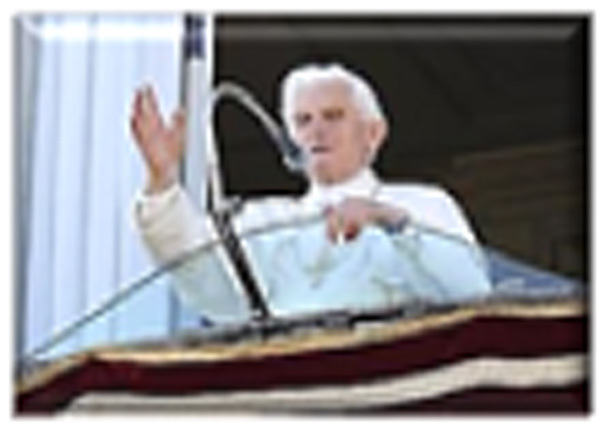 L’Osservatore, Romano; Vatican Newspaper September 4, 2014.